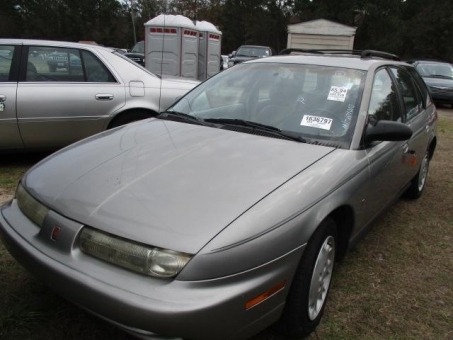 1997 Saturn SW2! Clean CarFax! 3 Owners! Automatic Transmission! 104,010 miles! Runs and drives good! Air Conditioning, Cruise Control, Power Brakes, Power Locks, Power Steering!